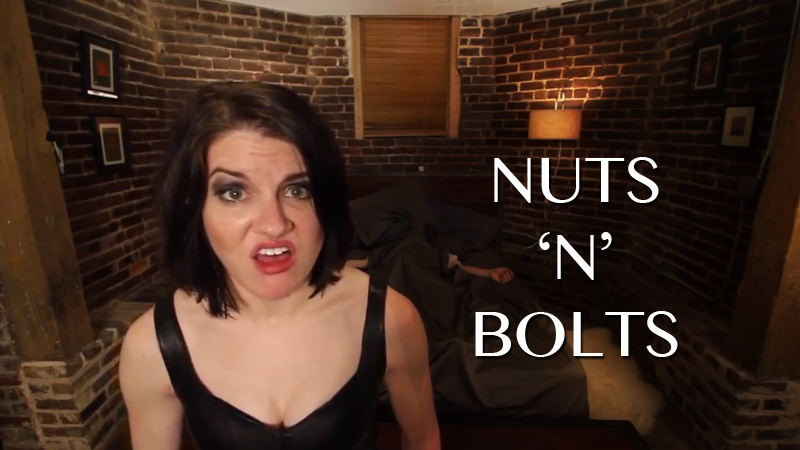 Sofacouch Moviefilms is proud to announce that our film “Nuts n Bolts” – an adult comedy we did for the SHort10 Cinema Comedy Competition is an official selection into the Knoxville Film Festival. It will be screened at the Regal Cinemas Downtown West Theater. Thanks to a great cast and the whole creative team for coming up with a really funny (and sometimes raunchy) short film!